My-Print-Delivery has numerous ways for users to ‘release’ their print jobs at the device. Some ways for users to release print jobs include: card swipe, smart phone, workstation, batch release, and embedded release. My-Print-Delivery already had MPD release apps embedded in Lexmark and Dell and now Plus Technologies has added Xerox to this list. 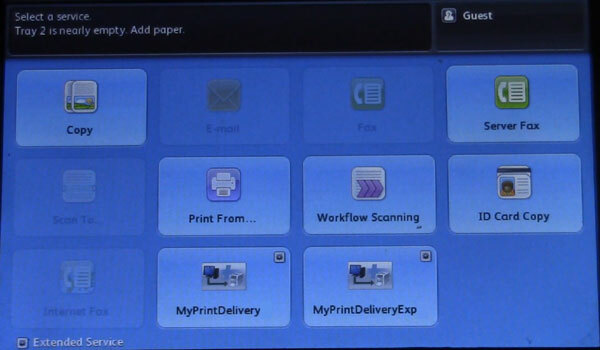 With Xerox embedded app added the product is more appealing for mixed printer fleets that include Xerox devices. Other embedded release apps are currently being developed.